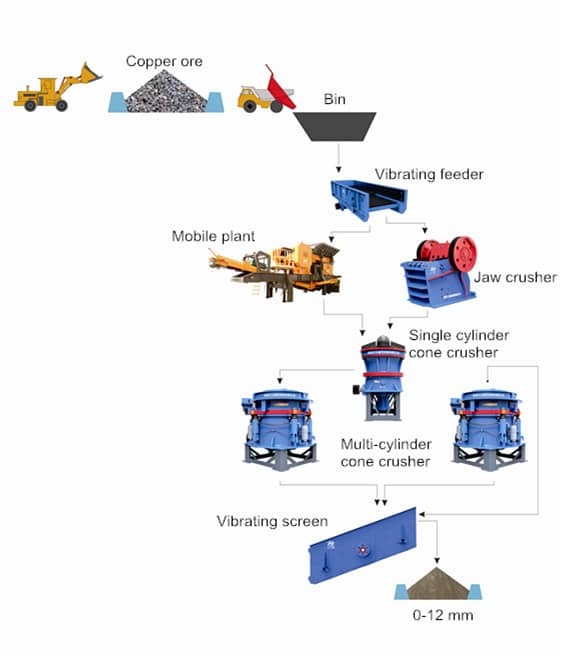 According to the normal ore beneficiation process, copper ore processing is divided into crushing – grinding – grading – floating –high grade copper ore - tailing disposal. Crushing machine: Normally the ore dressing plant that the crushing scale is above medium size adopts three or four stages crushing process. 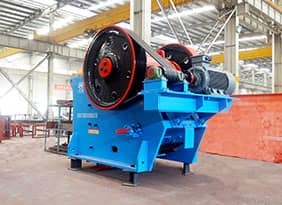 Most of the ore dressing plants adopt crushing and screening technology to realize the modern crushing principle of more crushing and less grinding. 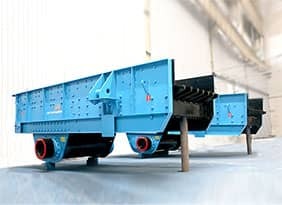 During more than 20 years of production practice, Luoyang Dahua has rich experience in technology and fabrication; we can offer various types of crushing and screening equipments. Grinding machine: Since 19 century, ball mill has been the first choice in grinding machine. 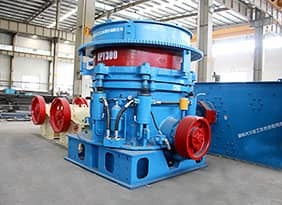 Due to its simple structure, strong controllability in technology, easy maintenance and long service life, ball mill always in the leading position. The handling capacity of Dahua ball mill can reach up to 300-2500t/d, to meet all kinds of technical requirements. Grading machine: Grading machine is the specialized machine for separating technology inspection and particles size controlling. It contains: spiral classifier, high frequency classifier, and hydrocyclone etc. Floating machine: Floating machine is the main equipment in chemical flotation method, it mainly includes flotation column and flotation cell. The floatation cell also has many types and different volume. The selected type and volume is determined according to the different technology. At present, the floatation machine manufactured by Luoyang Dahua can fully meet different requirements. The high grade copper ore obtained after flotation still need filter, drying and package. 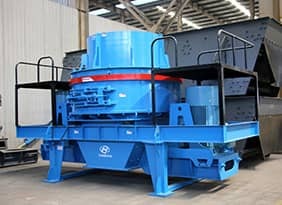 The selection for the above equipments should be chosen according to the scale of ore dressing plant.